Brooke Lynn is a strong woman. She is a wife and mother. She is a nurse and an author. And she has a heart after God. She has graciously shared her life’s experiences and struggles on her blog and in her book, Raised by Strangers, in effort to bring healing, strength and hope to others. As you read of her struggles you find her consistently shifting the focus from her pain to the grace of God. She is definitely using what the enemy meant in her life for harm for God’s glory and to help others. Below you can find a post Brooke Lynn is allowing us to share, linking to her blog. 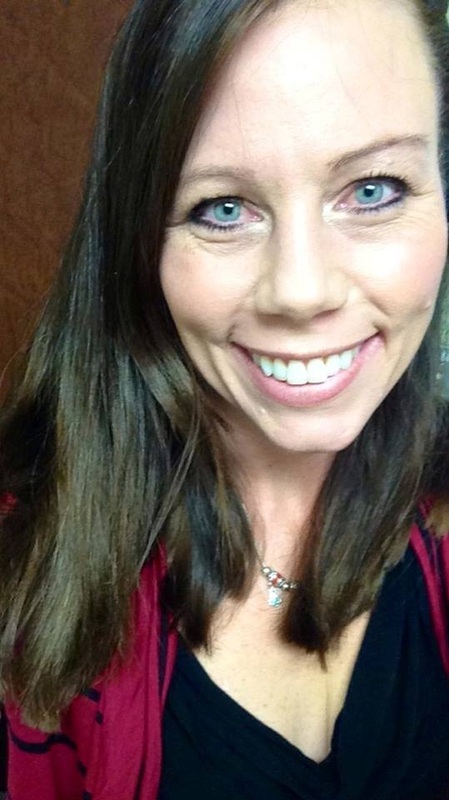 In this post she shares some things that God has taught her through her surrender to Him. 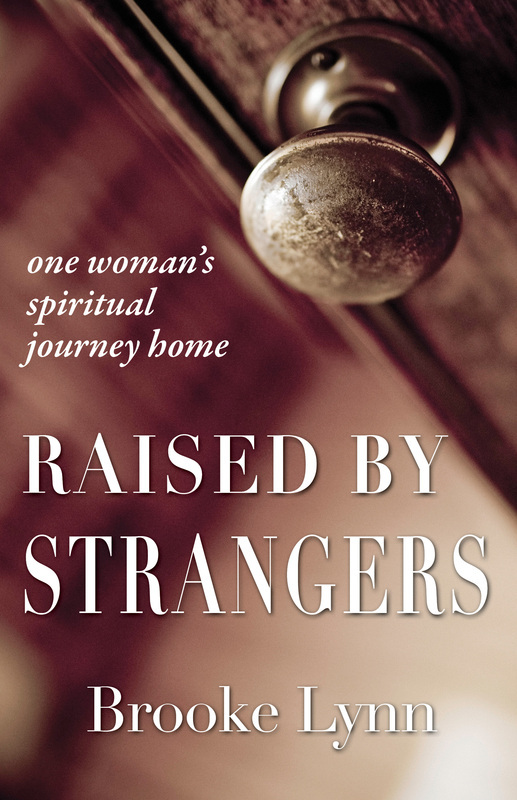 If you are a parent struggling with an eating disorder, I highly recommend that you read Brooke Lynn’s book, Raised by Strangers, as she touches on how her struggles affected her daughter. Find Raised by Strangers at Barnes & Noble.